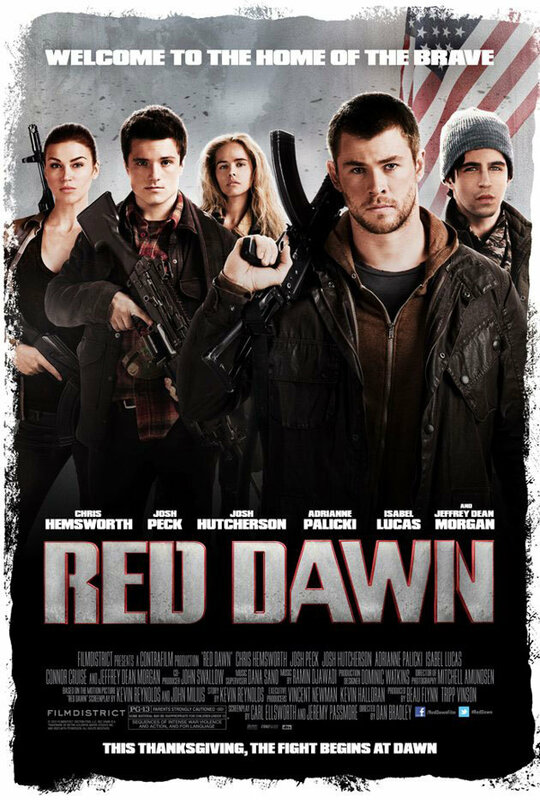 Troubled production or not, I’m looking forward to the remake of Red Dawn, opening November 21. The original plays like pure cheese nowadays, but it was scary as heck for me when I was kid, just waiting for the Russians to drop out of the sky and take over. Originally, when the new Dan Bradley-directed Red Dawn went into production in ’09, the bad guys were Chinese. After MGM ran into money problems and concern erupted over how the movie would play in China, the invading country was changed to North Korea. Though the movie was initially slated for a 2010 release, the delay may very well prove fortuitous for MGM, considering Chris Hemsworth is know an international star thanks to Thor and The Avengers. Branded looks like a headtrip of a movie. The sci-fi film opens September 7 and the trailer is definitely worth a look. Plus it marks the return of Leelee Sobieski, who hasn’t had a high profile role in a number of years. For all you Channing Tatum fans out there, mark your calanders for September 21 if you haven’t already. 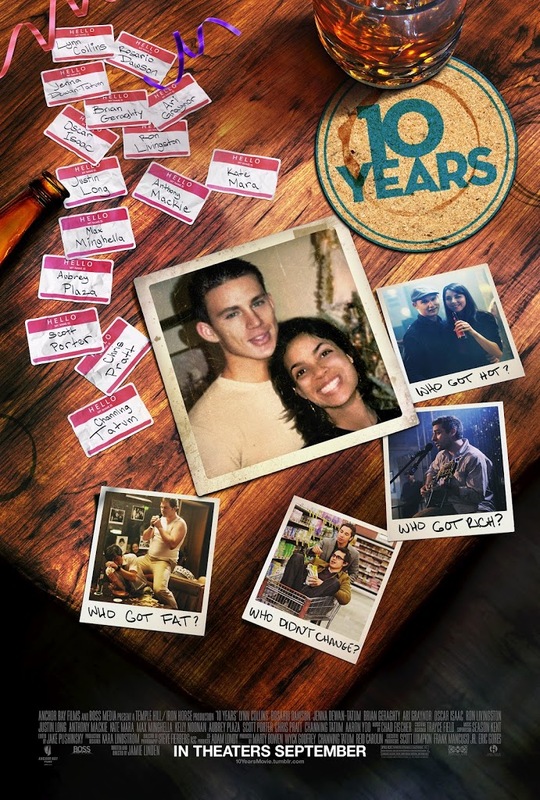 That’s when the high school reunion romance flick 10 Years opens, one full year after its September 2011 premiere at the Toronto Film Festival. 10 Years is the directorial debut of screenwriter Jamie Linden. He wrote the Tatum-starring Dear John (2010) and the football drama We Are Marshall (2006). Rosario Dawson (pictured with Tatum below) co-stars as part of the ensemble cast.